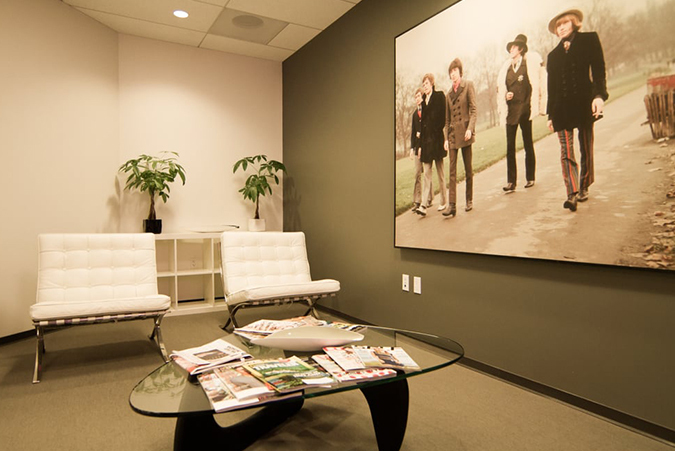 Welcome to our La Jolla 92037 location in Executive Square at 4225 Executive Square, Suite 600, La Jolla, CA 92037. Our 17,387 square foot executive suite has 55 exterior window and interior offices to accommodate all your business desires and needs. With Premier Workspaces, you can experience the best of the La Jolla corporate atmosphere with one monthly invoice and no capital investment. Our La Jolla location is in the heart of University Towne Centre, San Diego’s most prestigious business district, and just steps away from UTC’s premier dining, shopping and entertainment bringing the best of work and life together for you and your business. Our customers benefit from easy access to the 5 and 805 freeways and Highway 52. From our location we are just 15 minutes away from Downtown San Diego and San Diego International Airport. La Jolla beaches as well as the downtown area are just a few miles away, and recreational and leisure activities such as Torrey Pines Golf Course, Torrey Reserve National Park, Scripps Aquarium and the Del Mar Race Track and fairgrounds. This area also offers a multitude of housing opportunities ranging from apartments to oceanfront estates. 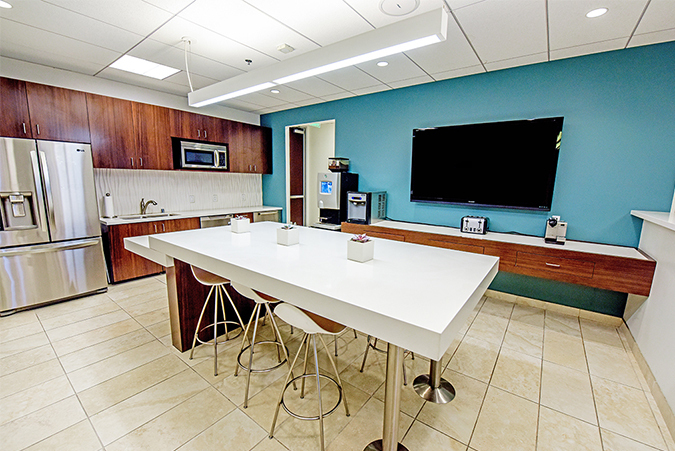 Premier Workspaces offers flexible term La Jolla executive suites, including full-service office space, virtual office addresses, day offices, meeting room rentals, and much more. 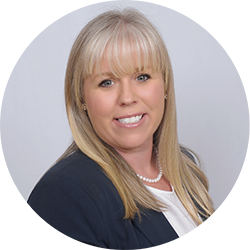 Not only can you obtain immediate occupancy, but we offer short-term agreements that allow you the flexibility to expand or cut back your business space on short notice; a choice not usually available in the conventional San Diego office space market. 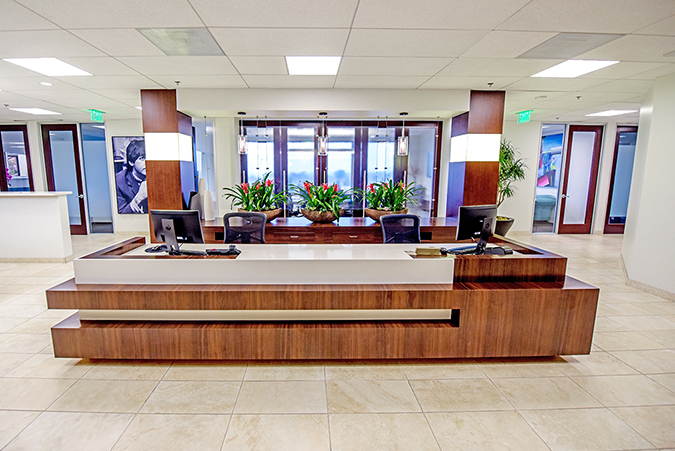 In addition to an office space, PBC’s La Jolla executive suite offers the tools you need to be a successful business including; high-speed internet access, personalized telephone answering, mail service, voice mail, appointed conference rooms, secretarial services, a reception area, and a kitchen. Premier Workspaces provides full service flexible term office space on the 6th floor for businesses in the UTC area and a professional La Jolla virtual address for businesses around the world. 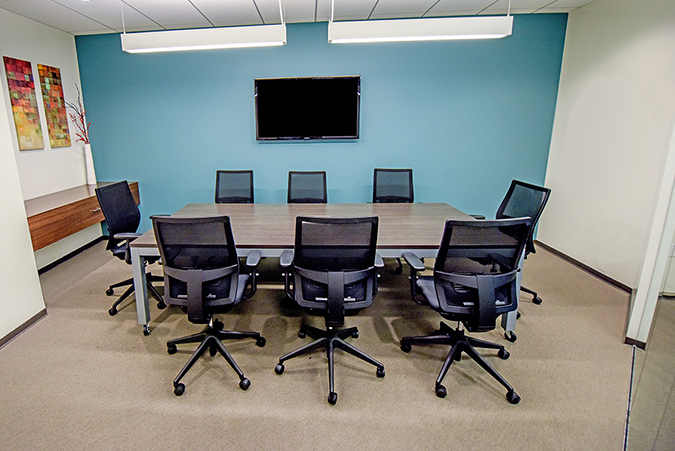 The La Jolla location also offers offices that can be rented by the hour for mobile business professionals and appointed meeting rooms with seats for 8 and 16 people respectively are available for booking by the hour, day, or week. 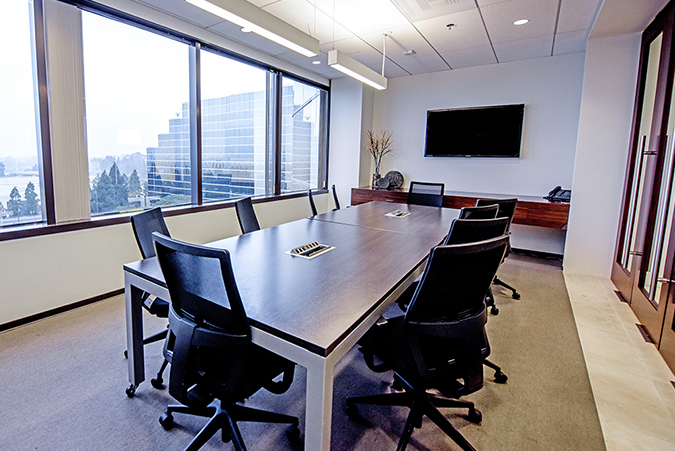 Our La Jolla virtual office plans are ideal for businesses that require a professional address and occasional use of a day office or a real meeting space (meeting rooms and conference rooms). Clients have the opportunity to share a prestigious office space, without having to pay the full-time cost. Premier’s virtual office plans include most of the same benefits provided by a full-time agreement, including a friendly and professional administrative staff. Premier Workspaces understands your need for flexibility as business conditions evolve and your company develops. We are happy to customize a dedicated, full-time office space to meet your specific requirements and goals. Our non-branded full-service executive suites offer all the essential tools for your company to operate effectively and be successful. We provide a complete office solution, so you can focus your attention on managing and growing your business.